Pinay WAHM: End of Camelot? That's what the headline [in some news] is saying today. 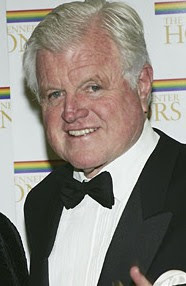 This was brought by the death of Senator Ted Kennedy who was diagnosed with brain cancer a few months ago. He was 77 years old. 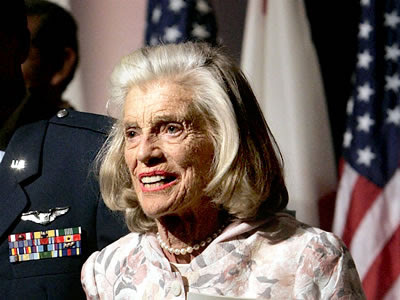 A couple of weeks ago, his older sister Eunice Kennedy Shiver also died at the age of 88.
matagal na! ever since john jr. died.